In this section an Ultrachrome ink for ink-jet printers is presented. 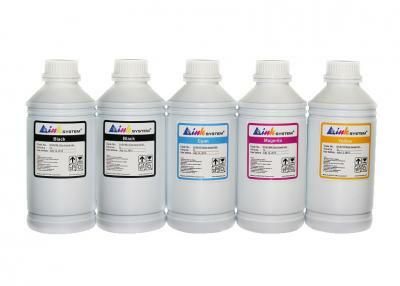 This type of dye lets create photos, colour images and reproductions in professional quality. Ultrachrome ink provides bright, rich and deep colours and subtle colour gradations of every printing. Such type of ink is usually chosen by professional photographers. An excellent colour rendering, the highest print quality вЂ“ all this is provided with ultrachrome ink. Moreover, the dye presented in this section guarantees a high level of durability of photos. Thanks to this you may be sure that your excellent photos will make you and other people happy for a long time. 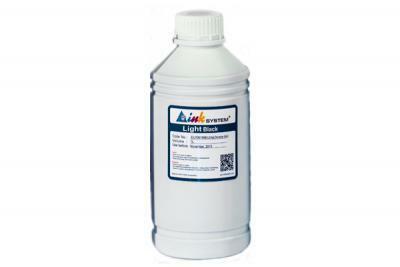 Ultrachrome ink can be used for working with continuous ink supply systems and refillable cartridges for any model of an ink-jet printer, presented on the modern printing market. 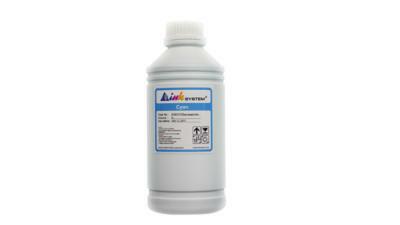 Ultrachrome ink can be bought for printers and MFP of all world-leading manufacturers. Also offer cheap wireless printer Virginia. Ultrachrome ink is absolutely safe for a printing device. The product is manufactured on a modern South Korean plant in high-technology conditions. Every unit presented in this section comes through several stages of quality control. The highest level of quality lets recommend ultrachrome ink from INKSYSTEM trademark to the users who occupy themselves with photography professionally. 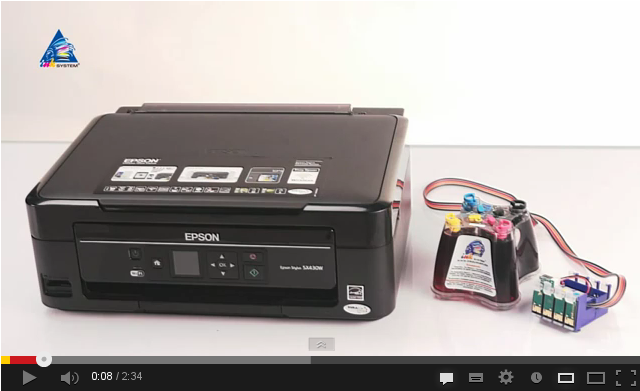 The ink is compatible with printing devices from EPSON, CANON, HP and BROTHER. 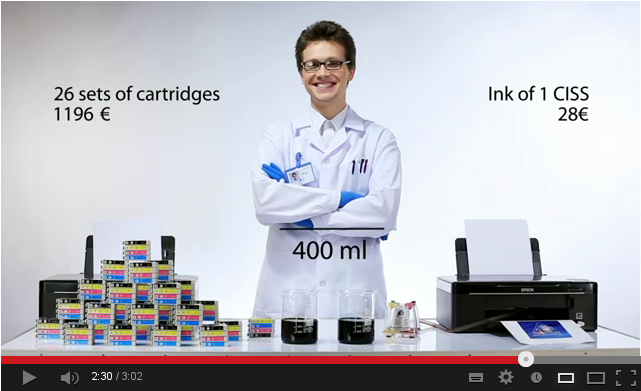 Ultrachrome ink suits almost all models of ink-jet printers and MFP, presented on the market. By the way, has been available wireless portable printer Nevada. The dye is not only compatible with printing devices, but keeps their functionality as well. If a printer or MFP stays idle, ultrachrome ink prevents a printing head from drying up for three months. This is rather important in the situation, when volumes of printing reduce, for example, in summer months. Ultrachrome ink and a high-qualitative photo center is a perfect variant for a professional photographer. 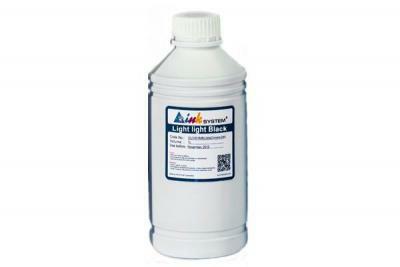 Also here you can find invisible or eco-solvent ink as well as qualitative ink-jet photo paper. We also have invisible ink science fair project Georgia. You can buy ultrachrome ink in our online store. You may choose dye in any packaging arrangement. The assortment of sets is rather wide. Thus, we present 8-colour and 9-colour ultrachrome ink sets. Moreover, you can purchase ink in separate jars. 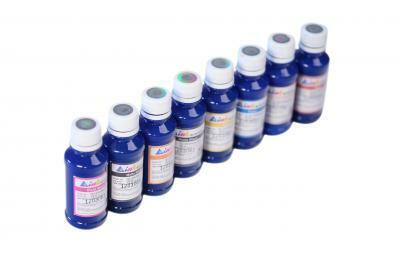 Specially for you in this section there are jars of a standard capacity вЂ“ for printers and MFP as well as jars with ultrachrome ink of a larger capacity вЂ“ for ink-jet plotters. We have cared of your choice! Ultrachrome ink can be bought through internet вЂ“ with the help of this site or in a traditional off-line store вЂ“ at regional dealers of INKSYSTEM Company. The price for this type of dye is higher than, for example, price for usual photo ink, but it's worth this. Ultrachrome ink is maximum of colour, maximum of quality and maximal durability of photos. 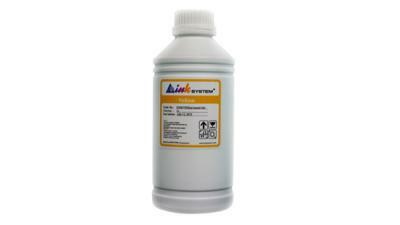 Do not forget to check out Ecosolvent ink price.